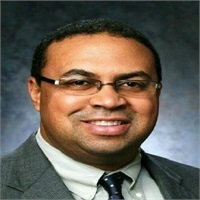 Jim Riley is an Insurance Agent with Central Financial Group. He currently holds his Life and Health insurance licenses. 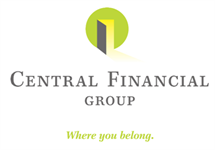 Prior to coming to Central Financial Group in 2017, Jim held positions with Principal Financial Group and New York Life. In his free time Jim enjoys instructing a spin class at the local YMCA, taking to the many bike trails that the metro has to offer, and riding his motorcycle. Jim is not affiliated with Signator.